We are committed to protecting our customer's data and provide multiple layers of protection for the personal and financial information you give to us. We encrypt all data that goes between you and your Sleek platform using industry-standard TLS (Transport Layer Security), protecting your personal and company data. 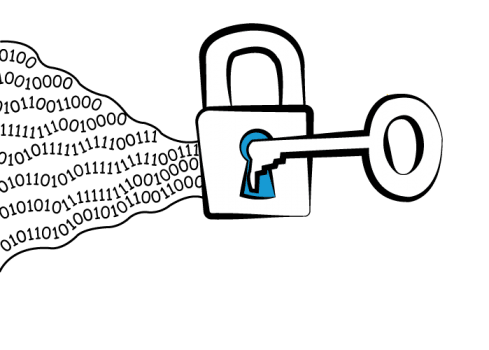 Your data is also encrypted when it is stored on our servers, and encrypted when transferring between data centers for backup and replication. We do not store your credit card information on our server, as we are partnered with Stripe. Stripe stores all card numbers and encrypts at rest with AES-256. Decryption keys are stored on separate servers. Communication between Sleek and Stripe servers are established through TLS. You have the ability to invite unlimited users to collaborate on your company via the Sleek platform. The individual that has admin permission controls (the Company Admin) can control what the other users can see and access. We provide standard access to our software through a login and password. As an added layer of security, we are implementing the option of using two-step authentication for sensitive information. Sleek has adopted a “defense in depth” approach to protecting our systems and your data. Multiple layers of security controls protect access to and within our environment, including firewall protection systems and network isolation. Sleek’s security services are configured, monitored and maintained according to industry best practice. Sleek’s servers are located within Amazon Web Services hosting facilities which employ robust physical security controls to prevent physical access to the servers they house. These controls include 24/7/365 monitoring and surveillance, on-site security staff and regular ongoing security audits. Sleek maintains multiple geographically separated data replicas and hosting environments to minimize systemic risk (primarily in Singapore — backups in Australia). Sleek’s technology team continuously monitors security systems, event logs, notifications and alerts from all systems to identify and manage threats. Time to register your company in Singapore?